December 17 + 18 can't come soon enough. For those of you on the fence about heading to Day For Night—listen up. The already incredible two-day music and art festival's lineup will now feature a set from none other than ambient-electronic music's finest, Tycho. Joining the ranks of Kaskade, Aphex Twin, Travis Scott, and so, so many more, the "Awake" masterminds will be gracing the stage, bringing with them their large discography, including their recently released LP, Epoch. All together now, "YASSSS!" The new project, which was released without warning back in September, has quickly become one of our favorites of 2016. With songs like "Horizon" and "Receiver", the album is a dazzling testament to the depths of their creativity. We caught up with the group's composer, songwriter, and producer, Scott Hansen, who also happens to be well-versed in the arts himself—he's a visual artist in addition to being a musician. Yes, this is man who wears many hats. The news of their Day for Night festival appearance comes as part of Tycho's world tour announcement earlier this morning. 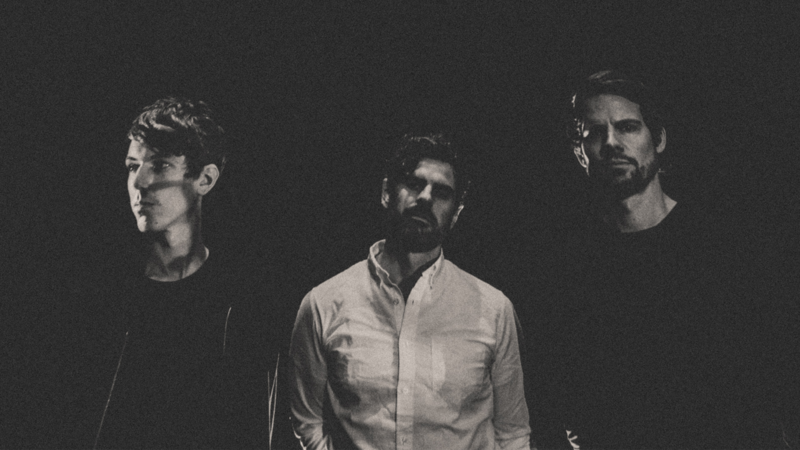 Track Tycho on Bandsintown for all tour updates, then check out our interview with Hansen below, and make sure to buy your tickets to Day for Night in Houston on December 17 and 18 here. As both a visual artist and musician, Day For Night seems like a perfect fit for you. What can we expect as far as visual identity at your DFN set, especially with your new album, Epoch, in mind? The goal is always to create an immersive experience where the sound and imagery converge. For the new songs from Epoch I've been using a more minimal style, trying to distill the earlier work into something which more closely mirrors the aesthetic of the music. Do you think that Day For Night, being equally about the art as it is about the music, pushes artists to create something outside of their comfort zone for their sets there? I think any time you have the opportunity to participate in an event like this one, which in many way transcends the scope of a traditional festival, you try to elevate the production and performance and engage more with the experience. Your blog, ISO50 features visual artist's work who you admire. Is there one visual or digital artist whose work you're really excited to see and experience live in Houston? I've always been a big fan of live light and visual production, so I'm interested to see what Michael Fullman does for the event.